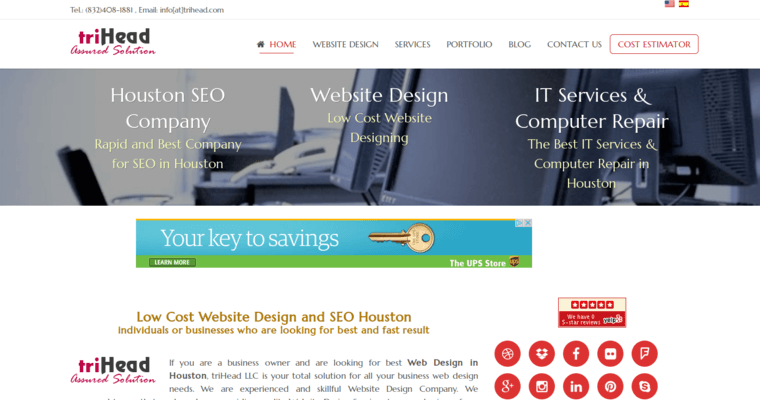 Based in Houston, Texas, triHead is an award-winning digital marketing firm that specializes in search engine optimization. The team of experts at the firm craft search engine optimization solutions that meet each clients needs and expectations. The group of professionals at the firm offer a number of services, but the team's most sought-after services include search engine optimization, keyword research, link building, pay per click, review management, profile creation, eCommerce, post management, and more. The firm is accustomed to helping clients of every size from a broad range of industries. 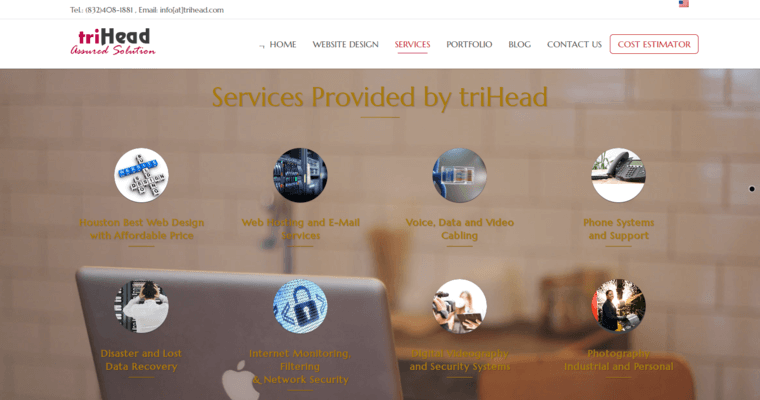 From local businesses to multinational companies, the team of experts at triHead always take the time that is needed to personalize solutions that yield the best results. The superior customer service and exceptional capabilities the team show each client is why the firm has been successful. There are many firms that offer search engine optimization, but the team at triHead are among the best in the digital marketing agency.